The witty editors at HITS would no doubt write a clever caption here! 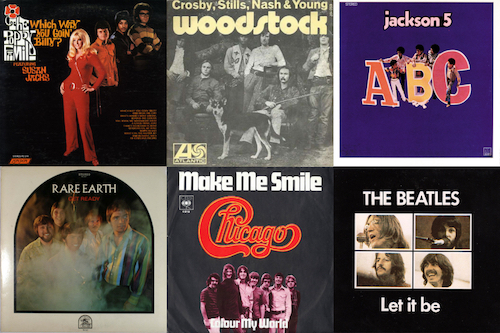 The music industry grew at a remarkable pace in the 1960s and 1970s as pop music and rock’n’roll evolved and listener purchasing habits shifted from singles to albums. Dozens of executives, most of whom never became household names, played a seminal role in delivering the music through the system that most consumers take for granted: discovering and signing the talent, working closely with them on their repertoire, the recording process and their image, and ultimately getting their records onto store shelves and radio station playlists. For every Berry Gordy and Quincy Jones, names well familiar to the public, there were far more like Bruce Lundvall and Joe Smith, label chiefs who oversaw huge companies and built artist rosters but were far less public figures. Observing and covering the action from his role as Editor-in-Chief of music industry trade magazine Record World was Mike Sigman. Now for leading industry trade mag HITS – co-owned by industry vets Dennis Lavinthal and Lenny Beer, who went to high school with Sigman and served as Chart Editor at Record World during the magazine’s period of rapid growth in the ‘70s – Sigman has served up intimate profiles of many of the era’s top execs in revealing new discussions where they look back at the industry and their own part in its development. Sigman was asked how the book came about. 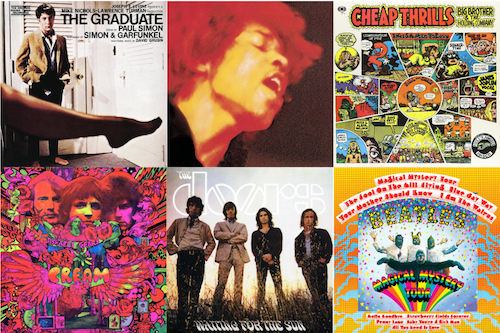 “Lenny and I had one of our semi-regular lunches on the day in 2014 that David Anderle – a beloved producer/exec who worked with such diverse artists as Frank Zappa, Judy Collins, The Doors and the Circle Jerks – died at age 77. It struck Lenny that it would be important – and entertaining – to get the stories of the people who built and ran the record industry in its glory years while we still could. 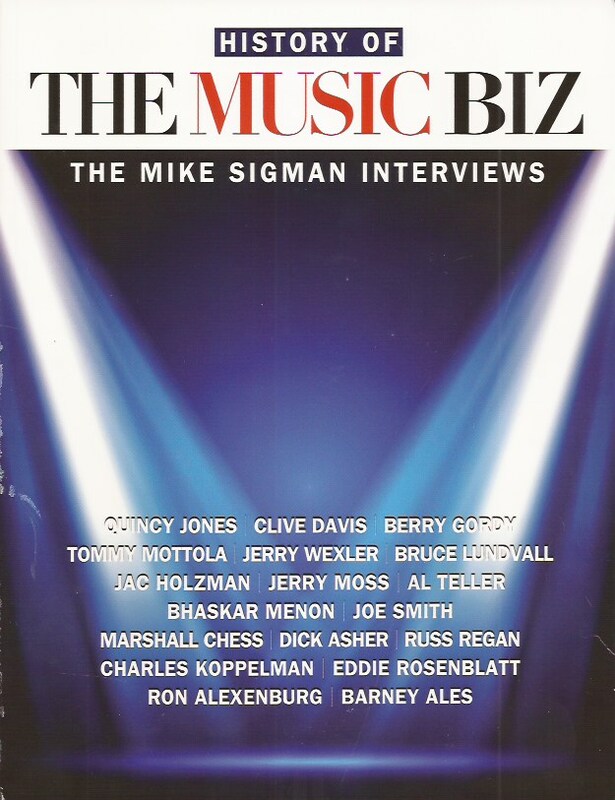 History of the Music Biz – The Mike Sigman Interviews was published last month by HITS and features interviews with 18 of these industry titans. 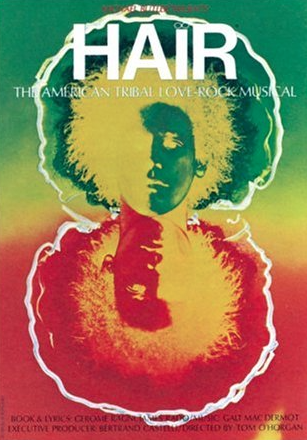 (Besides the aforementioned, the list includes Clive Davis, Elektra founder Jac Holzman and Jerry Moss, the “M” to Herb Alpert’s “A” at A&M Records.) Accompanying each feature are classic photos of the bigwigs with many of the artists they made famous. There’s CBS Records’ Al Teller with Neil Diamond and Michael Jackson. Atlantic’s Jerry Wexler watching a young Aretha Franklin sign her contract. Gordy behind the keyboards as a dozen members of his Motown roster, including a young Smokey Robinson and even younger Stevie Wonder, sing along. Sigman’s longstanding relationships with these execs and familiarity with their accomplishments allowed them to open up and offer insider tales of their artist development achievements. 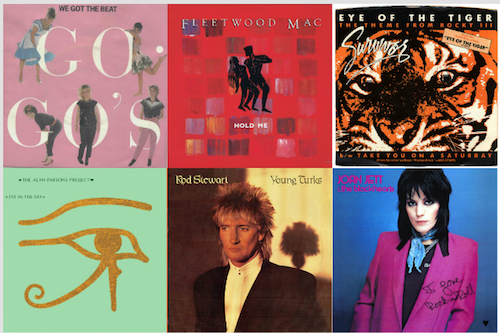 Don’t miss a post; sign up for Best Classic Bands‘ Newsletter; form is on every page. One such interview is with Tommy Mottola, who was a recording artist himself at just 18-years-old. (One of the anecdotes Sigman offers: Mottola was one of the background singers of Steam’s 1969 hit [and sporting event favorite] “Na Na Hey Hey Kiss Him Goodbye.”) When his singing career stalled, Mottola seized an opportunity to work for powerhouse music publisher Chappell. Sigman writes: “Tommy began to spend serious time with two young Chappell writers named Daryl Hall and John Oates, who not only penned amazing songs but were also terrific performers. At a time when singer/songwriters like James Taylor, Carole King and Carly Simon were overtaking rock groups in chart performance, Hall and Oates were, in a sense, both. 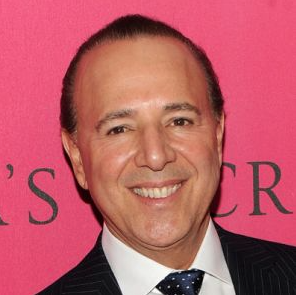 Mottola would go on to run Sony Music for 15 years, famously marrying two of his recording artists: Mariah Carey and Thalia, with whom he has two children. 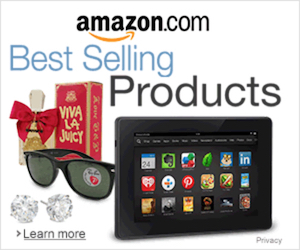 History of the Music Biz – The Mike Sigman Interviews is available for purchase here. Highly recommended.